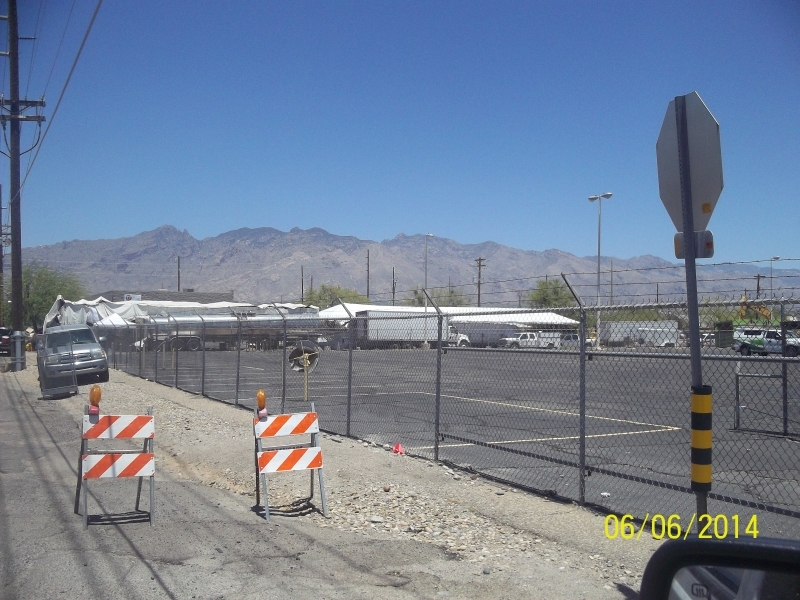 SOUTH RILLITO INTERCEPTOR REHABILITATION - KE&G Construction, Inc.
Pima County Regional Wastewater Reclamation Department (PCRWRD) has selected KE&G as the Construction Manager for the $14 Million South Rillito Interceptor (SRI) CM@R Project. 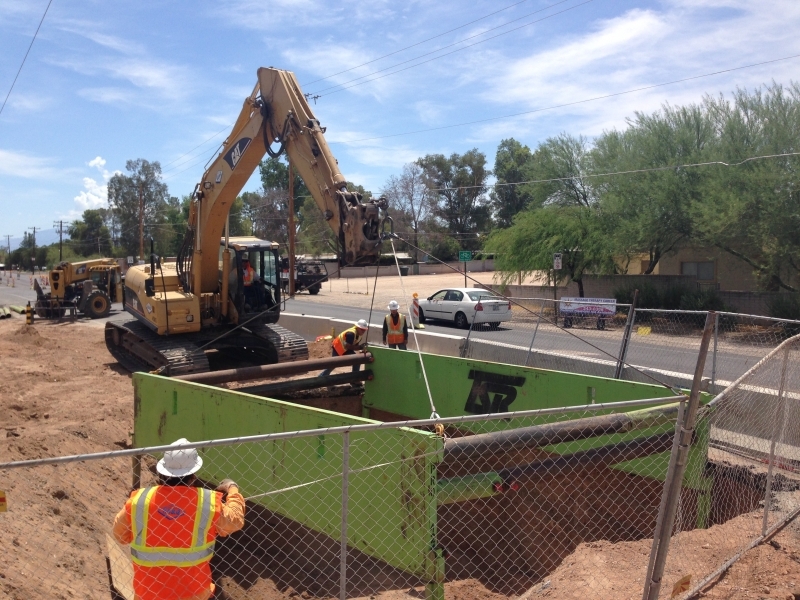 The SRI is a major sewer interceptor line that runs 3.9 miles along the south side of the Rillito River between Columbus Boulevard and Tucson Boulevard in central Tucson. 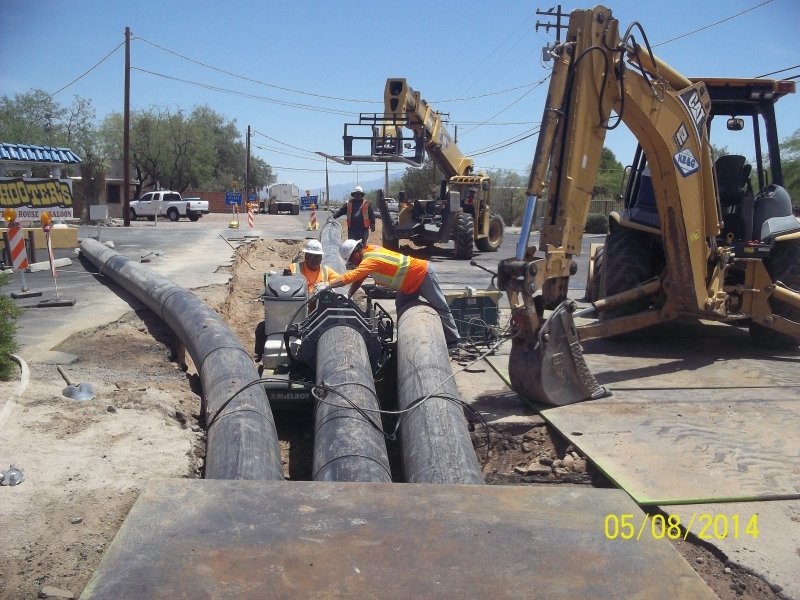 CMAR project included the rehabilitation of approximately 3.2 miles of 48 inch and 54 inch sewer interceptor line. 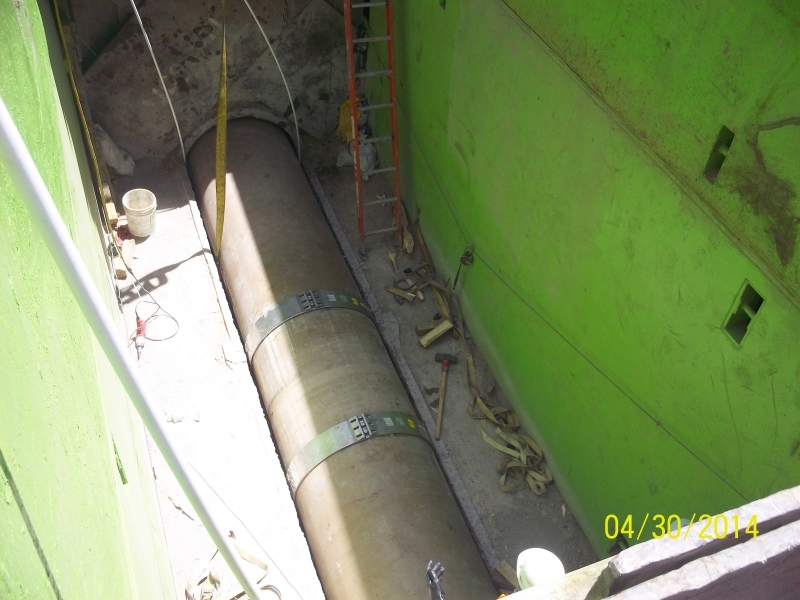 The work involved slip-lining and cured in place pipe (CIPP) along 3.2 miles of the major sewer interceptor. 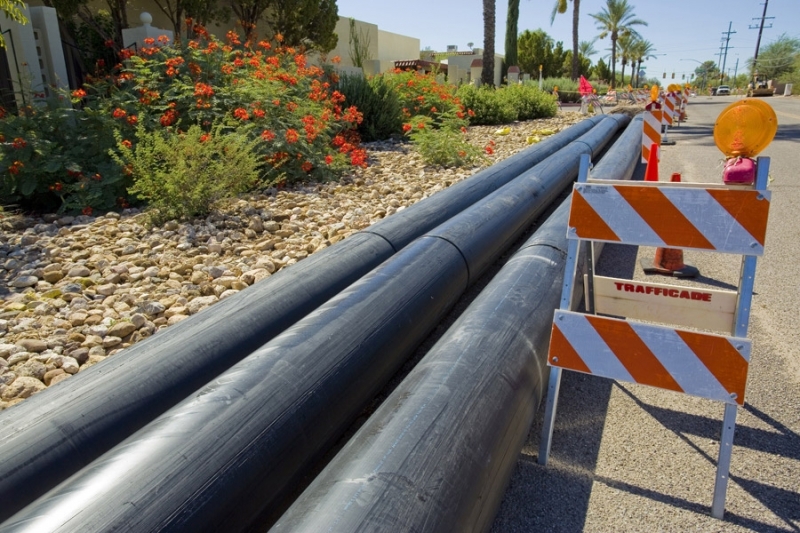 The work included the installation of 1,054 linear feet of 48 inch CIPP; 10,409 linear feet of 54 inch CIPP; 3,841 linear feet of 44 inch slip-lining; 1,301 linear feet of 48 inch slip-lining; 3 major sewer bypasses pumping 16 million gallons of sewage daily; 12 minor sewer bypasses; 10 manhole reconstructions, 37 manhole rehabilitations, site work concrete, and numerous pavement patches. 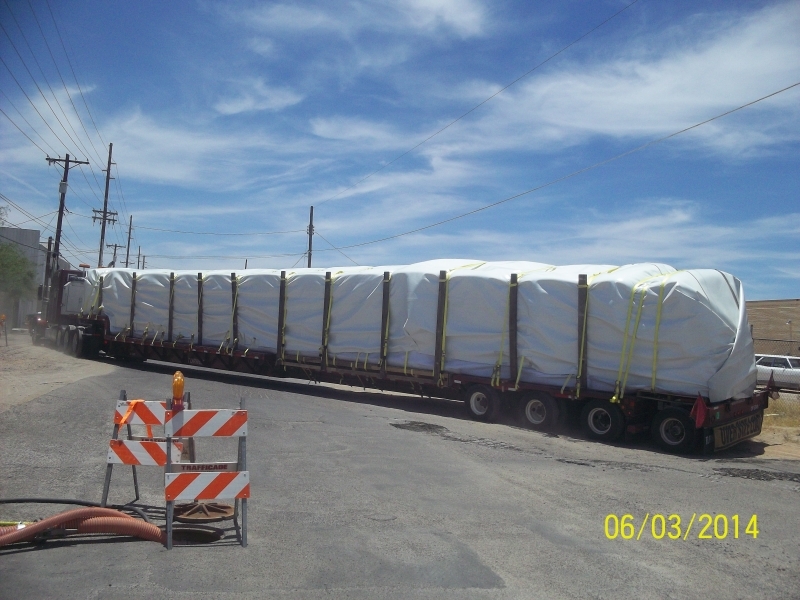 This project was recently awarded 2015 Public Works Project of the Year in the Environmental, $5 Million but less than $25 Million category by APWA Southern Arizona Branch, as well as, by the Arizona Chapter.